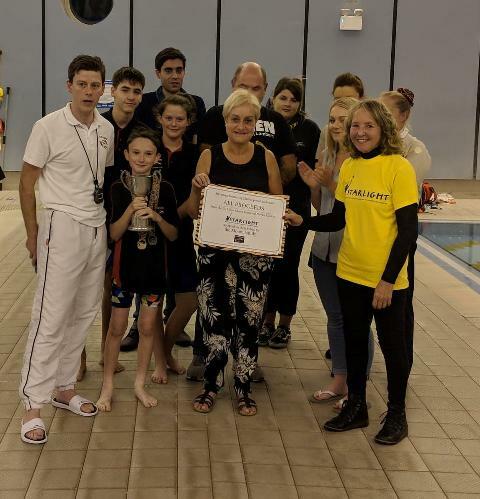 Stevenage Swimming Club was established over thirty years ago and merged with Six Hills swimming club in 2003. 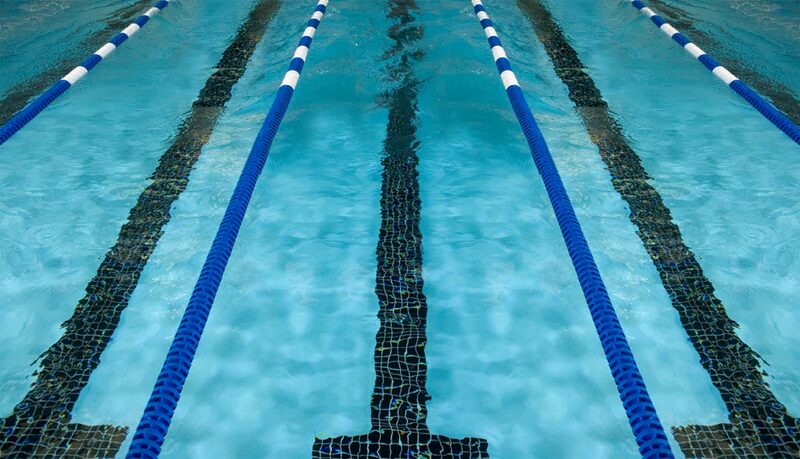 It is a competitive club affiliated to Swim England - East Region and Swim England - Hertfordshire. It aims to provide professional teaching and coaching for as wide a range of swimmers as possible from Learn To Swim to nationally ranked swimmers, with a structure that is geared to produce competitive swimmers at all levels, National, Regional, County and Club. 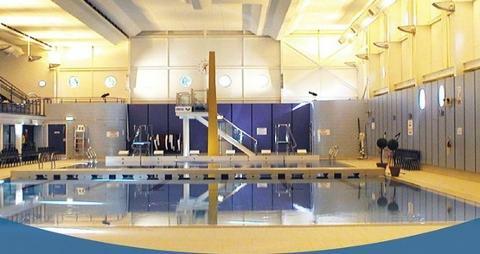 The club is based at Stevenage Swimming Centre which provides the club with a 25m pool for training sessions.